The amount of beauty products that are released weekly are massive. One of the biggest struggles is having to pick which ones to try out and stick to. Just like everything in the UAE, there's someone that does all the dirty work for you. When it comes to Beauty & skin care, GlamBox has got you covered. Just by subscribing to a package online, you receive monthly boxes filled with goodies from a huge range of brands such as Thierry Mugler, Inglot, Nuxe, Benefit , Neutrogena etc.. Most of the boxes are curated for Local beauty needs and based on particular concepts. The April box I received was all about protecting your skin from the sun & taking care of it. - herbaline essentials fairness cream, even though it may appeal to a certain demographic it doesn't to me. - Get a 12 month subcription for free , you just pay for the shipping and handling ! This week, I'm running a competition with GlamBox. 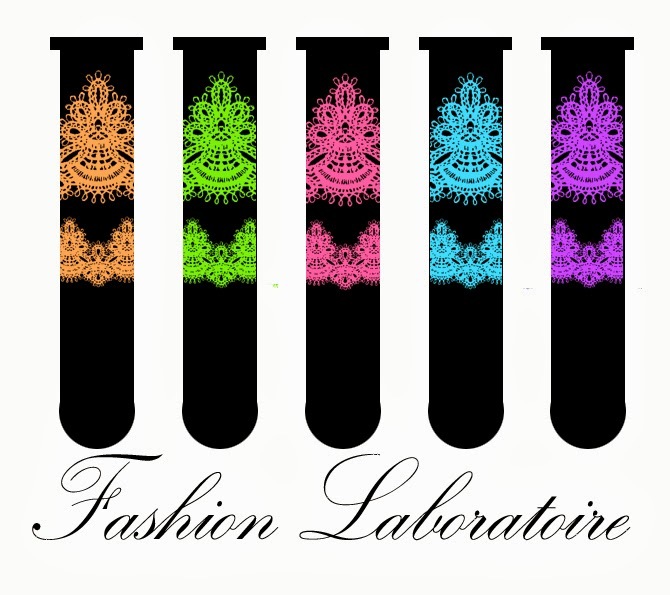 Fashion Laboratoire is giving you the chance to win a free 6 month subscription to Glambox worth 449 AED! Your name, email address and why you love GlamBox. I am totally in love with this unique concept of Glambox. Its packaging is very attractive and it is filled with awesome skincare/cosmetic products, which is delivered every month at doorstep. I get to try a lot of products available in the market. The samples inside helps me to determine whether it works wonders for me or not and helps me in making my purchase decision and I can save lot of money by choosing the right products. There is many reasons why i love Glambox, the idea of it is one of a kind, the fact that you can get a box delivered to you every month to your door steps is just amazing ! Plus the delivery is free, how awesome is that ! I love the numbers of brands that Glambox is partnered with, one of my favorite has got to be Benefit Cosmetics. Personally, i love experimenting new things, so i feel GlamBox is perfect for that, what else says experimenting than getting a box filled with new things every month ? Plus you can pay online or on your doorstep, and I've never seen any company do that so it's definitely a one of a kind subscription ! I also love that you can receive Glampoints every time you subscribe and then get discounts ! Plus you can buy gift vouchers and that makes a perfect birthday gift to any of your friends ! when i heard of glambox first, i was like" why have i not known about this before ?" lol it is such a great idea. not everyone can afford to buy high end products all the time, and glambox helps us to pamper ourselves with everything new that is in the market. helps us to invest our hard earned money in the best of the best products. you can try out the different products and invest in what suits you the most. thats why i love it ! whats not to love ? :))) a variety of beauty products delvered to my doorstep every month. i get to pamper myself with amazing vouchers and get to try products from skin care to cosmetics to make up brushes to perfumes and much much more.